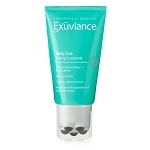 Exuviance HA100 Micro-Filler is suitable for all skin types. 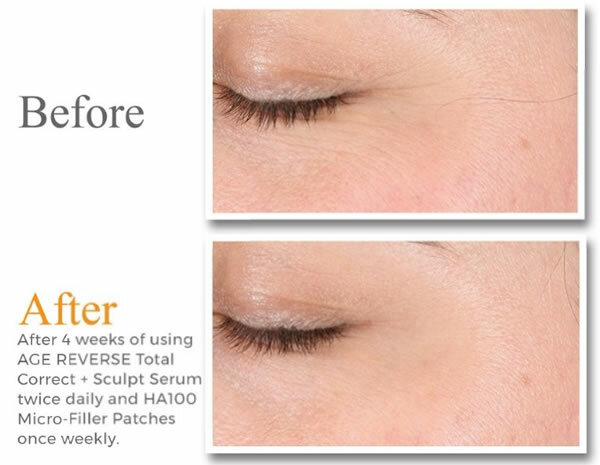 Every morning and night, smooth the accelerator, AGE REVERSE Total Correct + Sculpt Serum, over clean face, focusing attention on targeted deep lines. 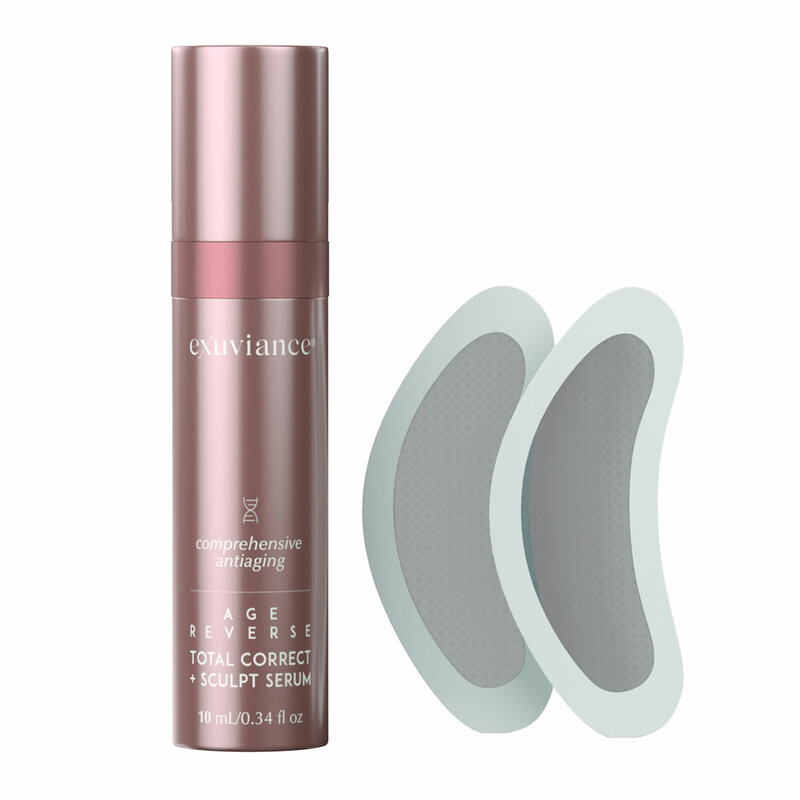 Once a week at bedtime, after serum is absorbed, open a Micro-Cone pouch and remove the tray containing the pair of patches. Carefully remove the white protective film from a single patch, and gently press the patch over the targeted line, with the rough cone-side against the skin. Gently smooth the adhesive edges and press the patch lightly against skin to activate the cones. Repeat with the second patch. 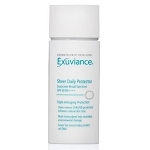 Follow with your usual nighttime moisturizer, being careful to avoid the area around the patch. By the morning, the 100% Hyaluronic Acid cones will have melted into skin. Gently remove the patch and follow with your usual morning routine. Note: Micro-Cones dissolve within 3 hours and patch may fall off after a few hours of sleeping. 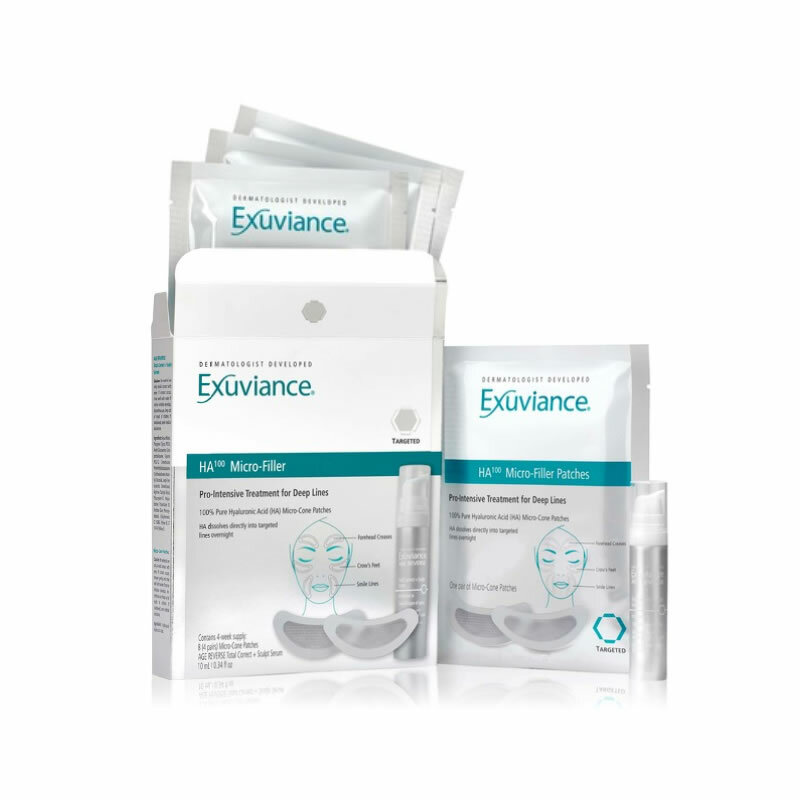 Exuviance Micro-Cone Patches: Hydrolyzed Hyaluronic Acid. 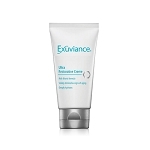 Exuviance AGE REVERSE Total Correct + Sculpt Serum: Aqua (Water), Propylene Glycol, PEG-8, Acetyl Glucosamine, Cyclopentasiloxane, Glycerin, PEG-12 Dimethicone, Polymethylsilsesquioxane, Cyclohexasiloxane, Ascorbyl Glucoside, Acetyl Tyrosinamide, Dimethiconol, Arginine, Caprylyl Glycol, Polyacrylate-13, Polyisobutene, Polysorbate 20, Xanthan Gum, Phenoxyethanol, Chlorphenesin, CI 15985 (Yellow 6), CI 19140 (Yellow 5).